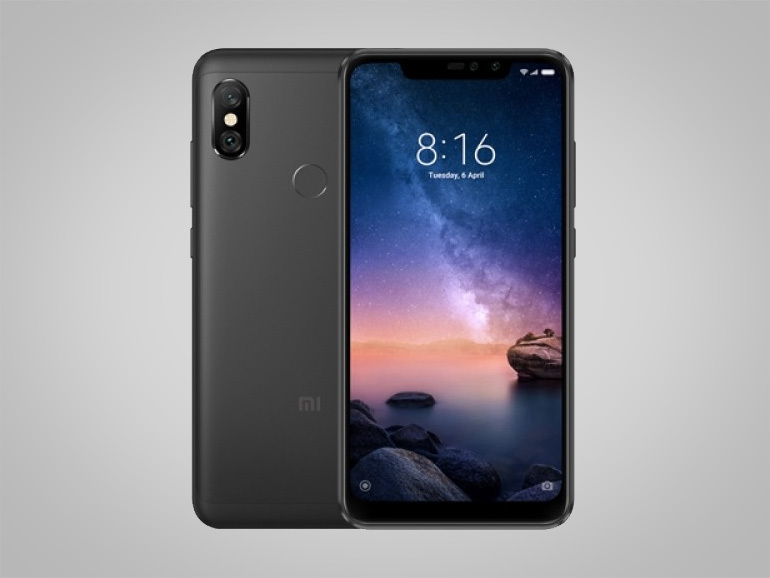 The Xiaomi Redmi Note 6 Pro features a 6.26-inch display, a Snapdragon 636 processor, and quad cameras. While there are news circulating about the existence of the Xiaomi Redmi Note 6 Pro, it has not yet been confirmed. Still, that didn’t stop a retailer from posting the device on sale in AliExpress, complete with renders and specs. According to the listing, the Redmi Note 6 Pro comes with a large 6.26-inch full HD+ IPS display with a 2280 x 1080 resolution. Under the hood, it will have an octa-core Qualcomm Snapdragon 636 processor with an Adreono 509 GPU, 3GB RAM, and 32GB storage. In the camera department, the Redmi Note 6 Pro will boast a quad camera setup with 12MP + 5MP at the back and 20MP + 5MP in front. The secondary sensor of the selfie cam is for depth information. Aside from that, the handset will run on Android Oreo and will come with a large 4,000 mAh battery. 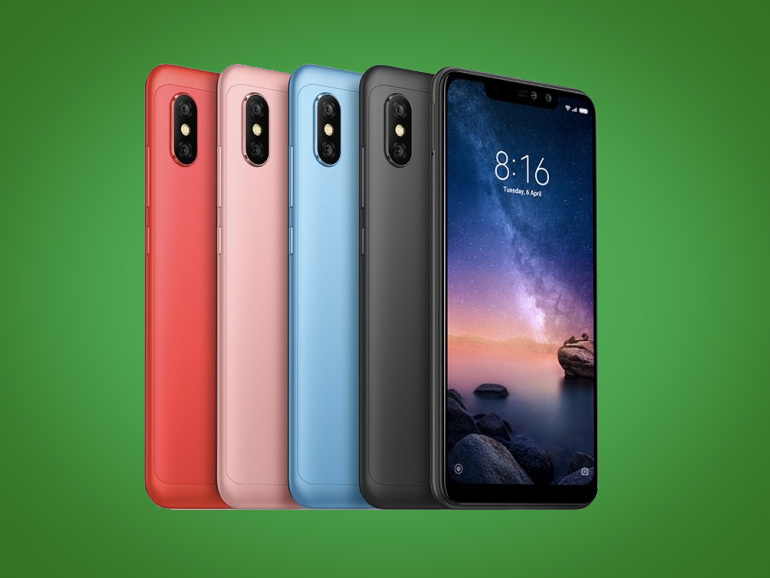 The listing has the Xiaomi Redmi Note 6 Pro priced at USD200 or roughly PHP10,900. Since, the device is not yet confirmed by Xiaomi, better to take this some skepticism.